Justice Secretary Menardo Guevarra on Sunday said he would look into the veracity of information that his predecessor, Vitaliano Aguirre II, had ordered the destruction of voluminous documents in the Department of Justice (DOJ) after quitting his post on April 5. Photos showing several plastic bags filled with supposed shredded DOJ documents had been circulating on the internet since last week. Utility workers and some DOJ personnel had also shown similar pictures to journalists covering the justice beat. They claimed the torn documents came from the office of Aguirre and Justice Undersecretary Reynante Orceo. Sought for comment, Guevarra said he had not personally seen the pictures of the supposed shredded documents since he started holding office in the DOJ on April 10. “But just to be clear about it, I will make some inquiries (on Monday),” the justice secretary said in a text message. 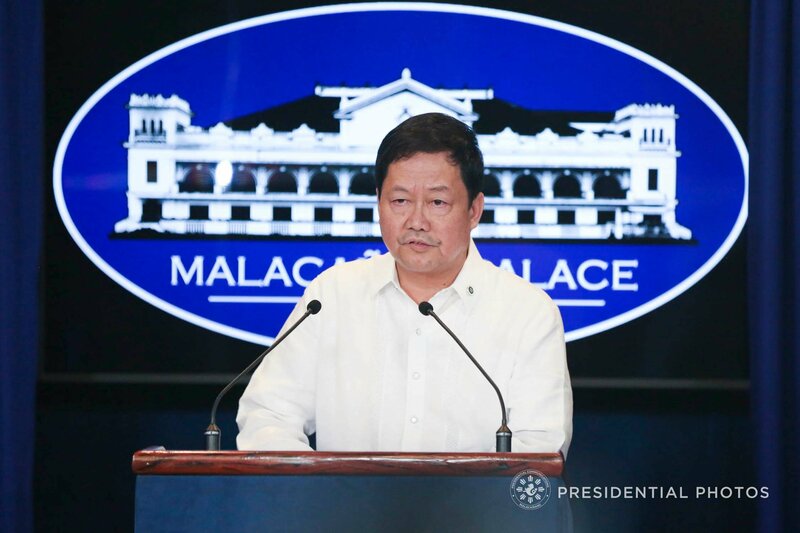 Meanwhile, Guevarra said it was still “too early to say” that a top-level revamp was in the offing in the justice department. Nonetheless, he said he would be bringing in lawyers whom he had previously worked with and some of his former students at the law school of the Ateneo de Manila University.